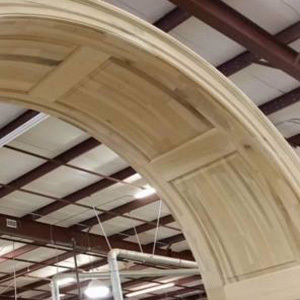 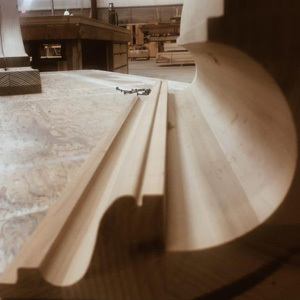 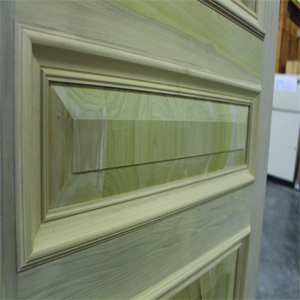 With two locations that are equipped to produce some of the finest custom millwork in our region, Guerry Lumber & HomeSouth Architectural: A Division of Guerry Lumber, are ready to make your design dreams come true. 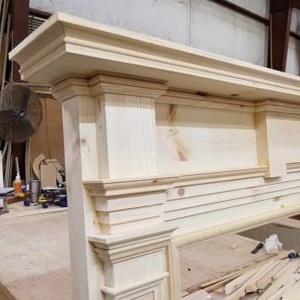 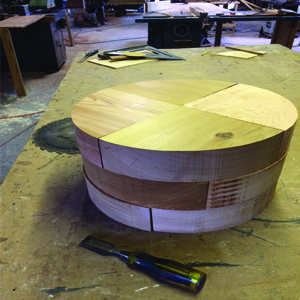 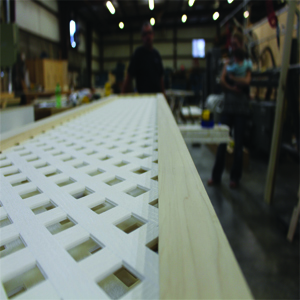 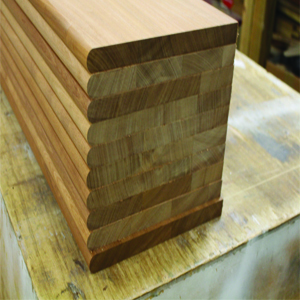 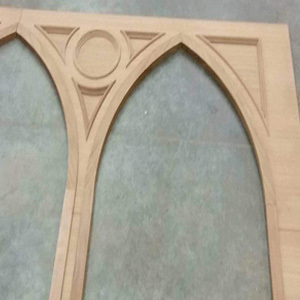 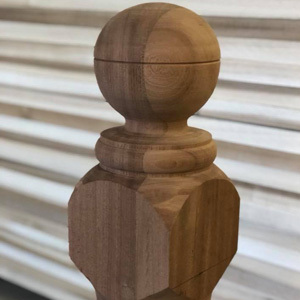 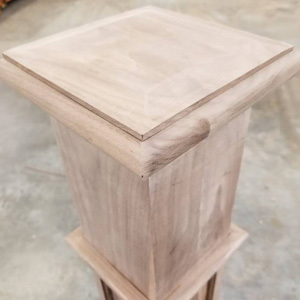 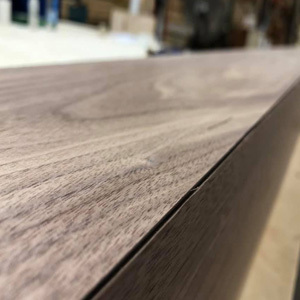 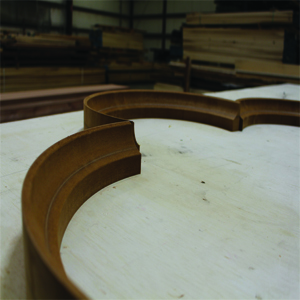 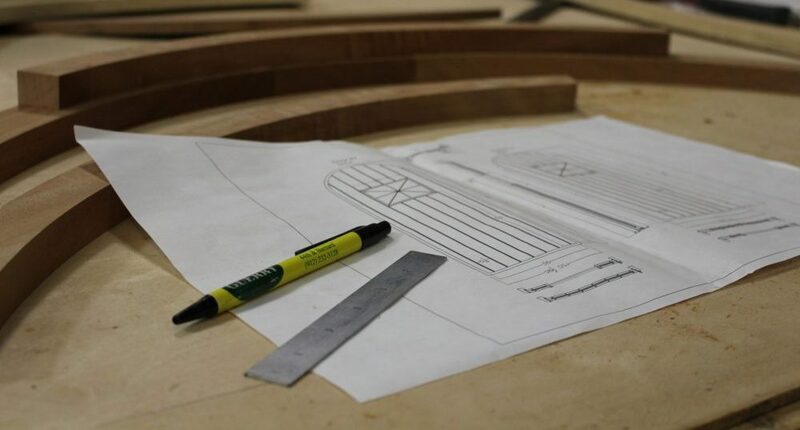 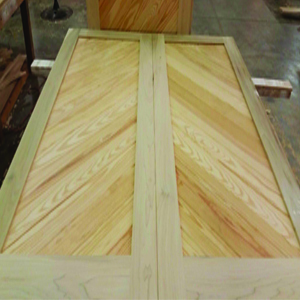 With a staff of master carpenters at our fingertips, we have decades of experience in our shop, which allows us to create one-of-a-kind items for clients. 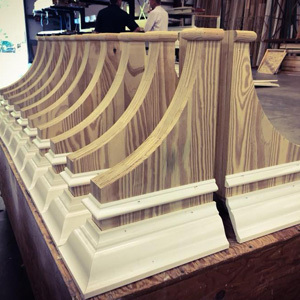 Guerry Lumber of Savannah, GA is pleased to announce its expansion into the architectural window and door business with its acquisition of HomeSouth Architectural located in Savannah, GA.
Guerry Lumber, a 90 year old family-owned, local business is very excited to combine both companies and continue the tradition of quality, integrity, and dependability that both HomeSouth and Guerry Lumber are known for. 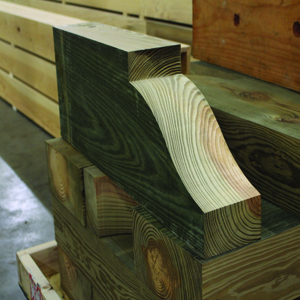 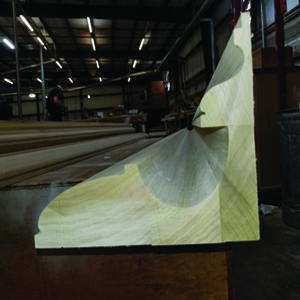 The products produced by HomeSouth, along with the products Guerry Lumber stocks, will allow the combined customers to source everything, from the foundation to the door locks, from one company. 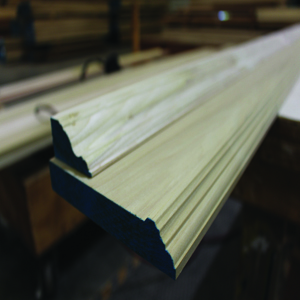 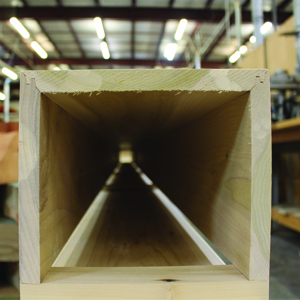 The single source solution for all building material needs will create efficiencies that will benefit all customers.